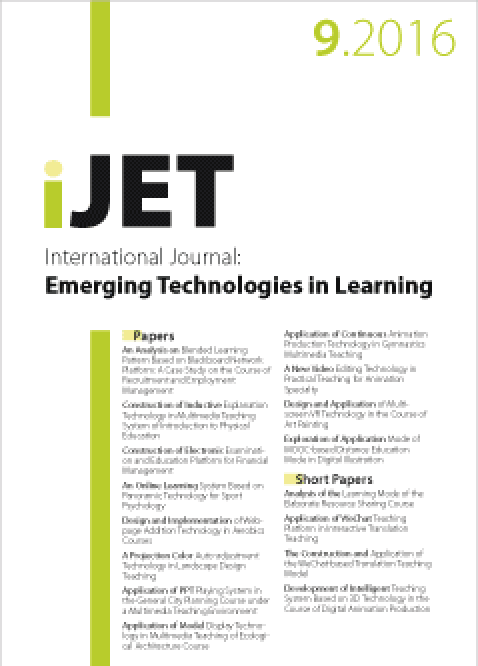 Issue 11(9) of our journal on emerging technologies for learning got published. Enjoy the readings as usual for free :-). Nevertheless, if you are interested to become a reviewer for the journal, please just contact me :-). Posted in: e-Learning, Publikationen, TUG. Dieses Werk bzw. Inhalt steht unter einer Creative Commons Namensnennung-Weitergabe unter gleichen Bedingungen 3.0 Österreich Lizenz.